Since 2006, Aqua Dream offers a great fun and joy to its guests with modern slides and delicious snacks. With hot and cold showers, our changing rooms and private cabins will give you all comfort and privacy you need. 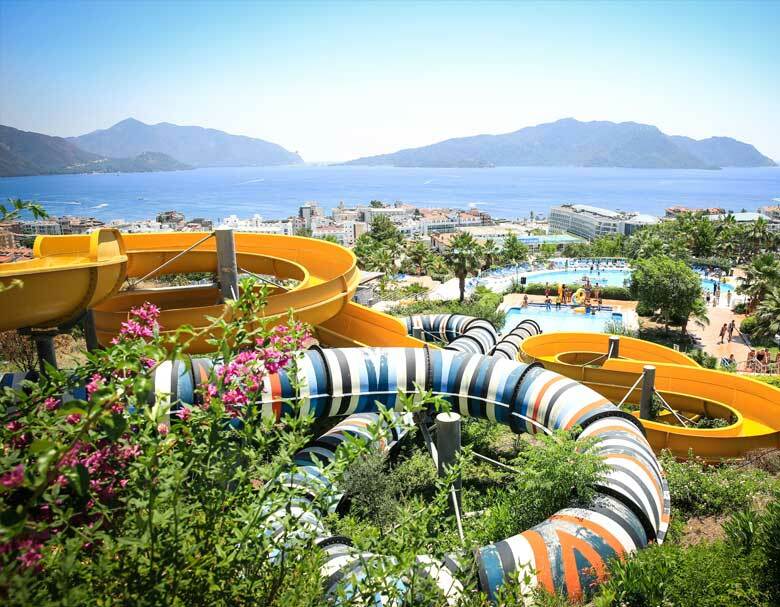 Aqua Dream WaterPark is designed to provide you with uninterrupted entertainment from 10.00 to 18.00.